Classes are in session at Palmdale’s David G. Millen Intermediate School, after Lundgren Management completed construction over the summer. 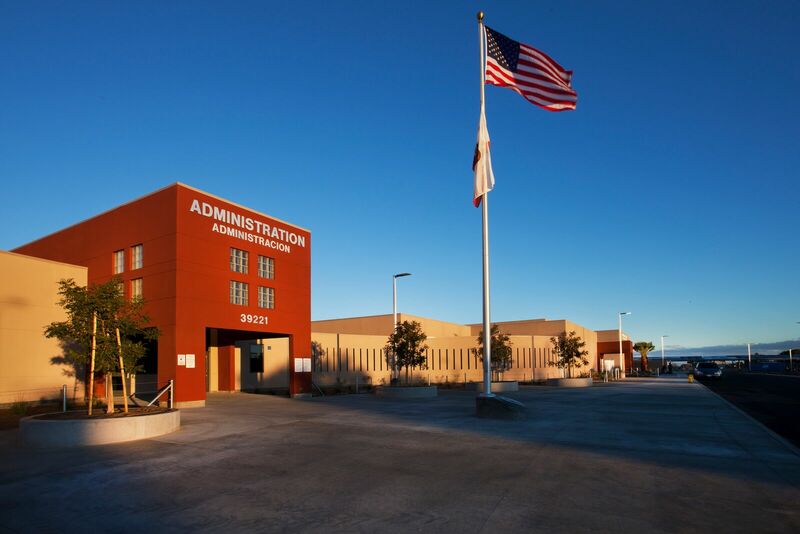 The school officially opened Aug. 10, and Lundgren officials attended a grand opening celebration that included Antelope Valley educators and Palmdale School District officials. Lundgren was the construction manager for the $32 million project, and delivered it utilizing the Multiple-Prime delivery method. Covering 96,000-square-feet on 16 acres, the school is designed with its facilities surrounding a central courtyard and multi-purpose space, providing a safe and secure environment for students. The site includes standard, science, music and home economics classrooms, an art lab, computer lab, special education classrooms with flexibility for large group and individual instruction, a library and media center, a gymnasium and physical education center, locker rooms, a multi-purpose room/cafeteria and administrative offices. With more than 40 classrooms, the school is built to accommodate up to 1,100 students, and roughly 900 are enrolled for the 2015/16 school year. This project is a great example of how Lundgren utilizes time-proven pre-construction and construction procedures, in addition to the latest project technology to ensure a streamlined, efficient process. To ensure that the work requirements for any on-site Prime Contractors were clear, coordinated and unambiguous, Lundgren Management performed an extensive constructability review and value engineering process. The project was completed under-budget, with an unheard of 1.75% change order rate. Through the efforts of the District, Design Team and Lundgren stakeholders, the project was a great success and something of which we can all be very proud.